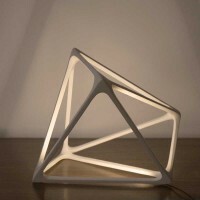 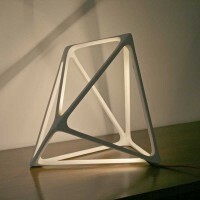 Designer Benjamin Migliore has created Molecula, a geometric lamp that doubles as a sculpture when not in use. 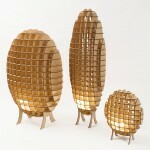 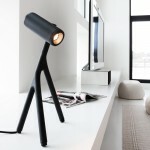 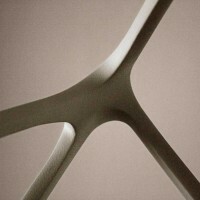 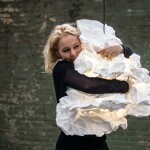 Molecula is a functional lamp which can be used as wall or table lamp. 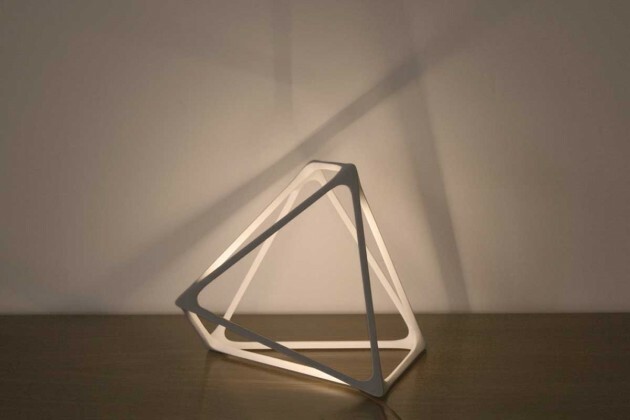 Crisp lines and skeletal structure produce a sculpture light. 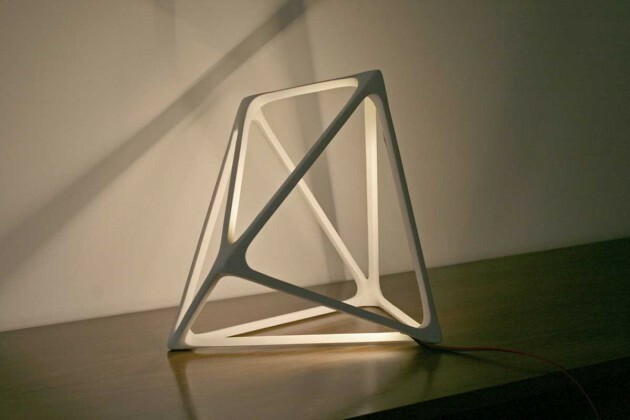 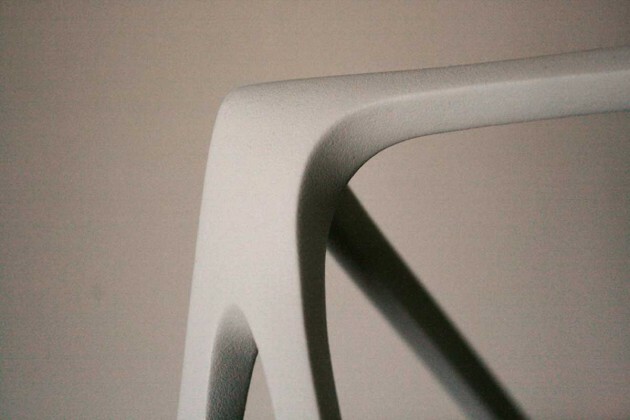 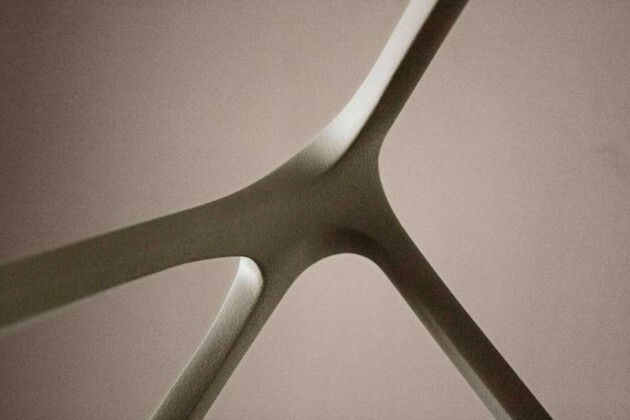 The lamp has an organic structure with its own rounded intersection. 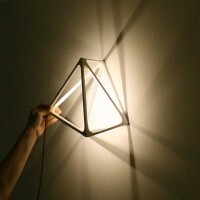 In this geometric frame a LED light source is integrated. 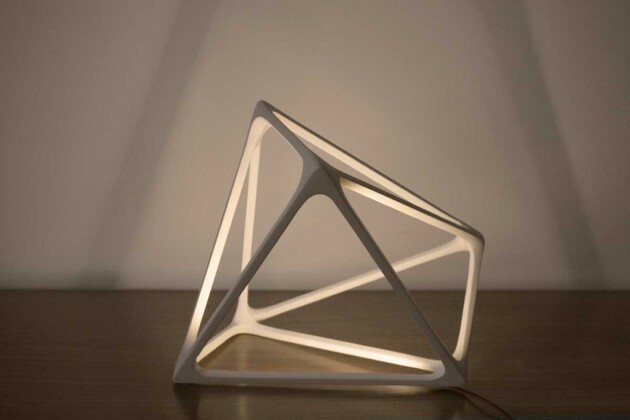 By using thin LED strips hidden in these sophisticated lines, we have a sculpture by day and a light by night. 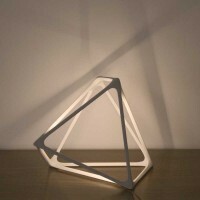 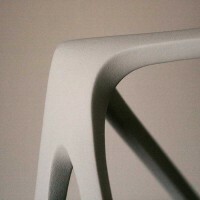 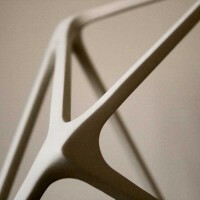 The lamp can be positioned in any direction having regard to its geometry and can adapt well to its s users necessities.